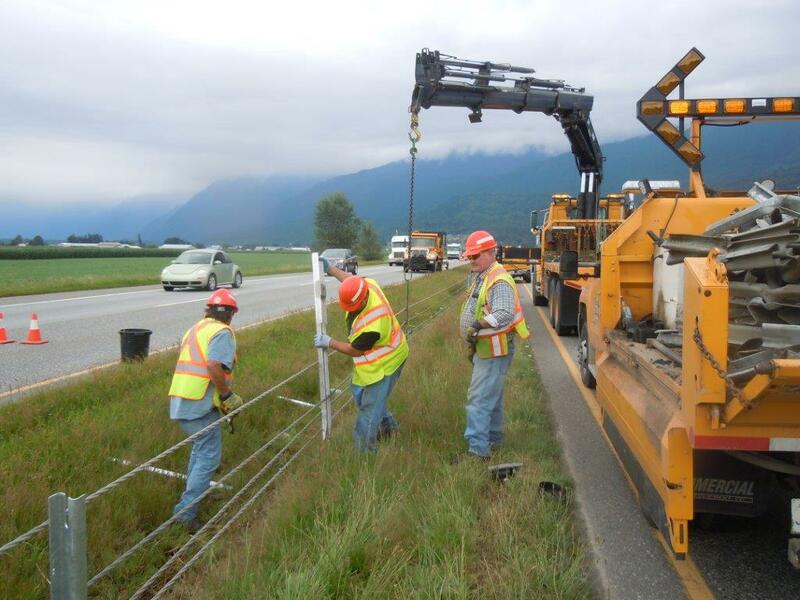 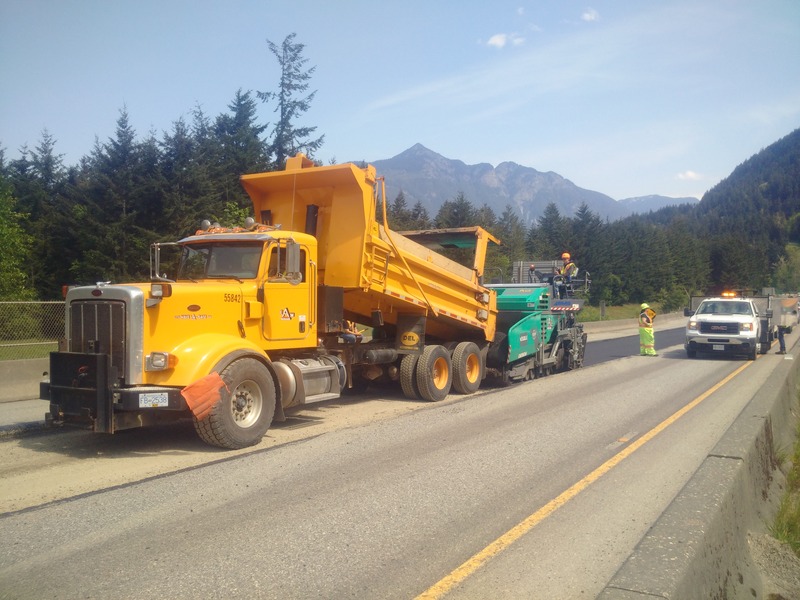 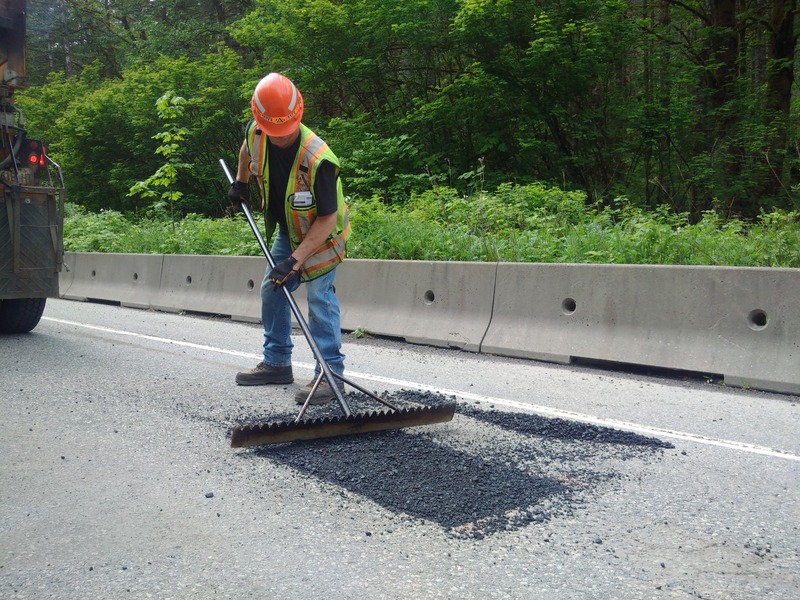 Emil Anderson Maintenance Co. Ltd. (EAM) has provided highway and bridge maintenance services in the Fraser Valley since 1996. 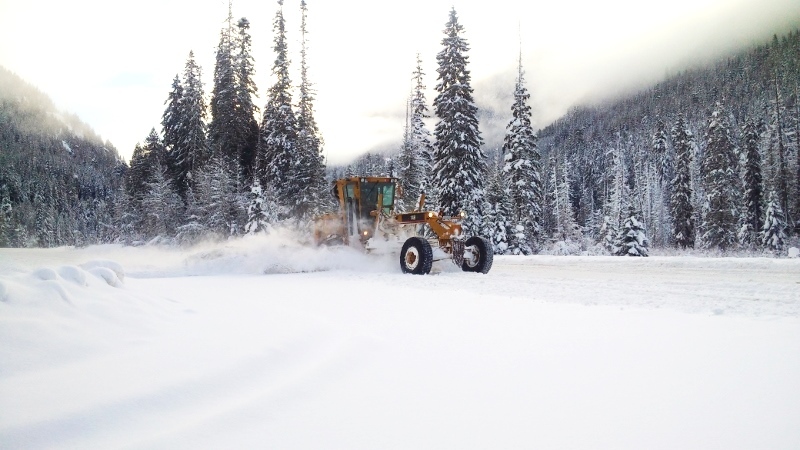 EAM employs a skilled and motivated year round workforce of 90 people and supplements with additional personnel during winter operations. 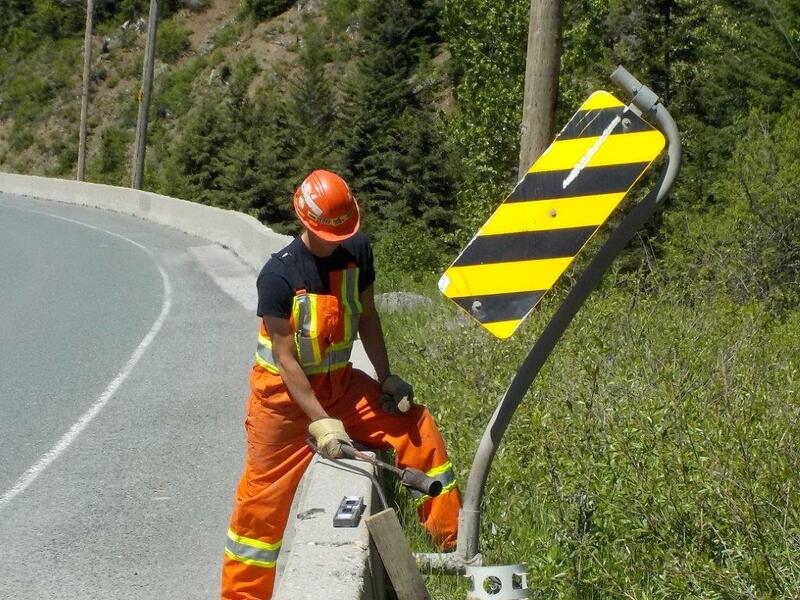 We perform all aspects of highway and bridge maintenance including, but not limited to, vegetation control, drainage, sign repairs, pavement repairs, concrete and wood bridge repair, gravel surface grading, anti-icing, snow plowing, and incident and emergency response. 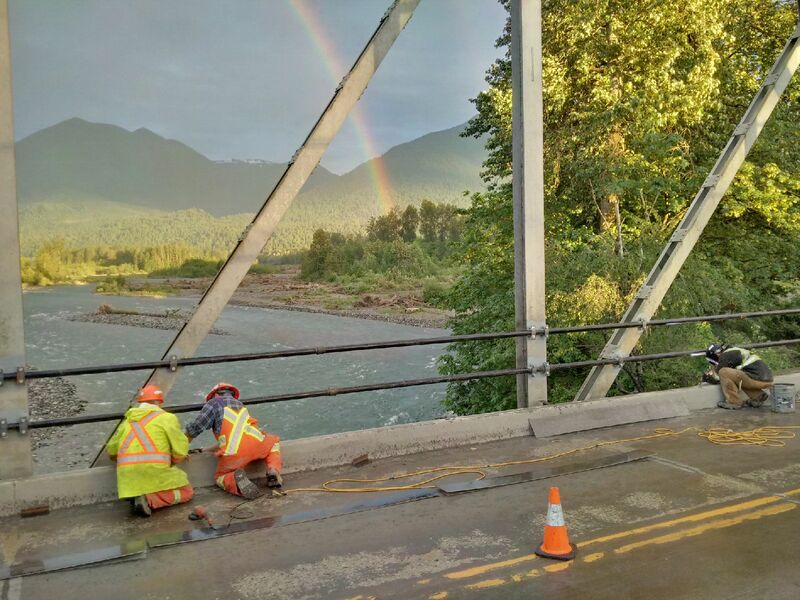 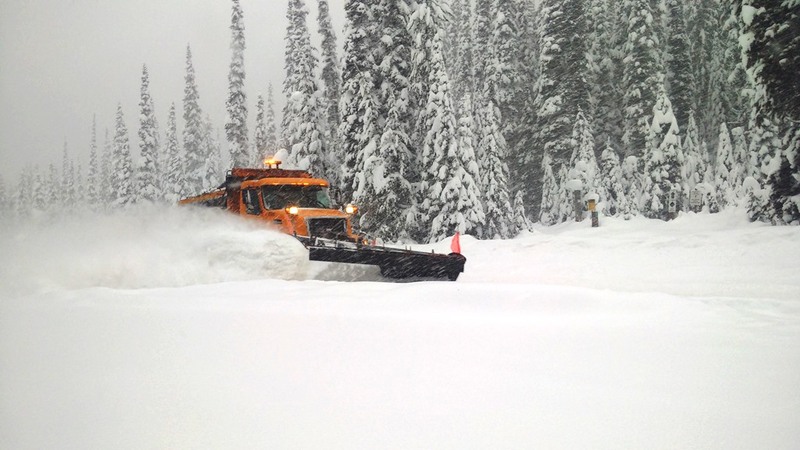 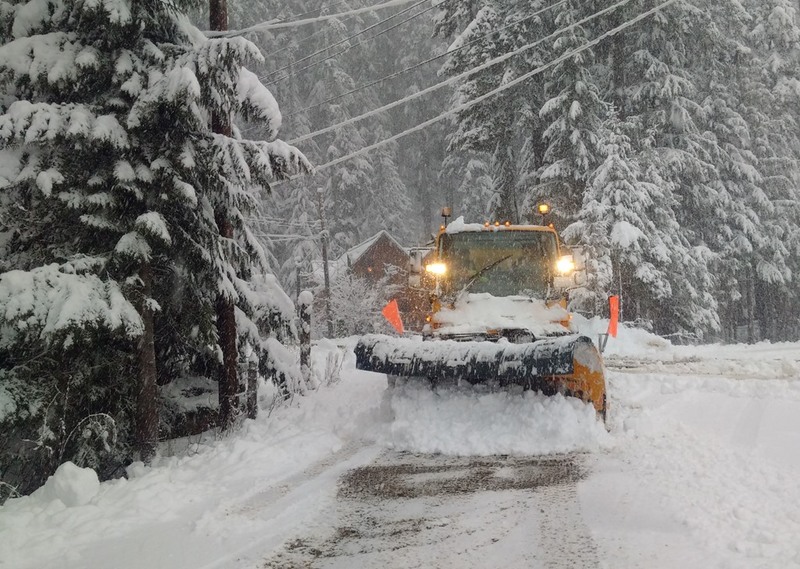 The EAM management team and crews work diligently for our client, the Ministry of Transportation and Infrastructure, to provide safe conditions for the traveling public. 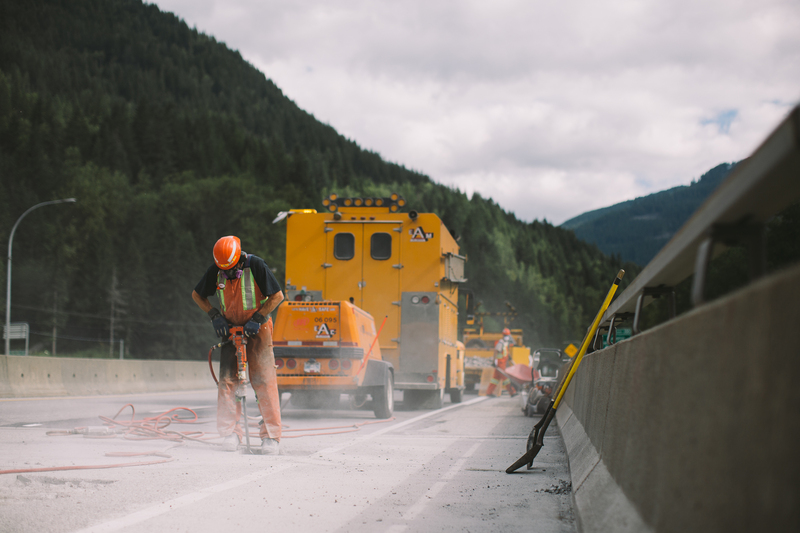 Copyright © Emil Anderson Construction (EAC) Inc. All rights reserved. 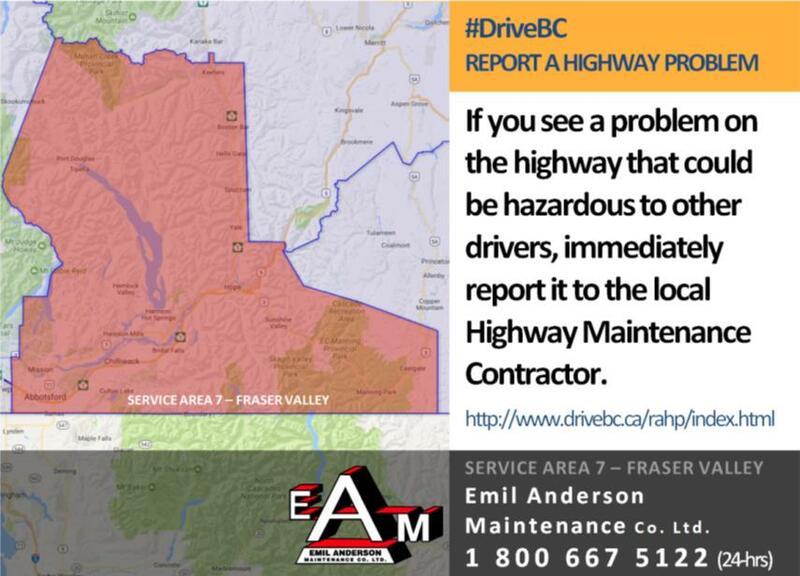 Use of this website signifies your agreement to the Terms and Conditions of Use.